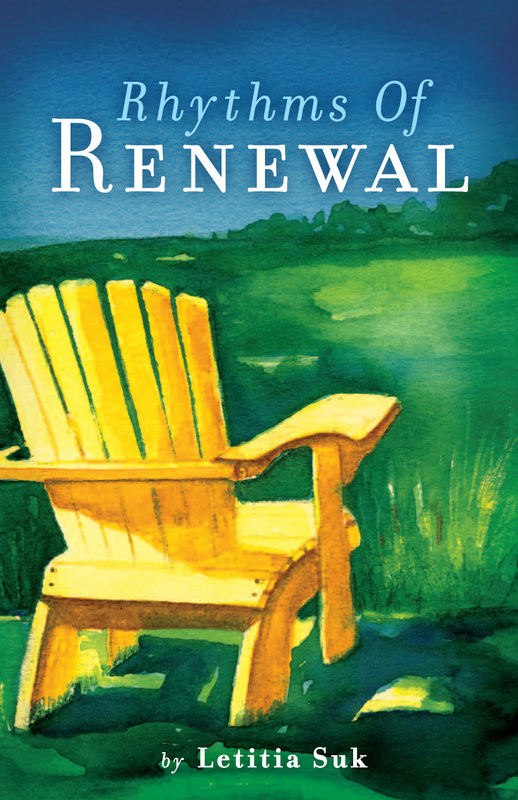 My book, Rhythms of Renewal invites you into a place of life-giving rest. Embracing our strong need for “something new”, Rhythms of Renewal helps you to discover and establish spiritual practices that result in lasting change from the inside out. Available on Amazon in print and Kindle edition. My New Book, Getaway with God, the Everywoman’s Guide to Personal Retreat shows you how to take a simple day away to unplug from the pressure to rest, listen to God and sort out your life. What if there was a way to plug in and recharge your soul, not just your smartphone? What if a simple day away could transform your life? Getaway with God invites readers to step away from the incessant pressure of deadlines and demands to spend time with God. More to the point, it walks women through each step of designing their own retreat–whatever kind is needed.